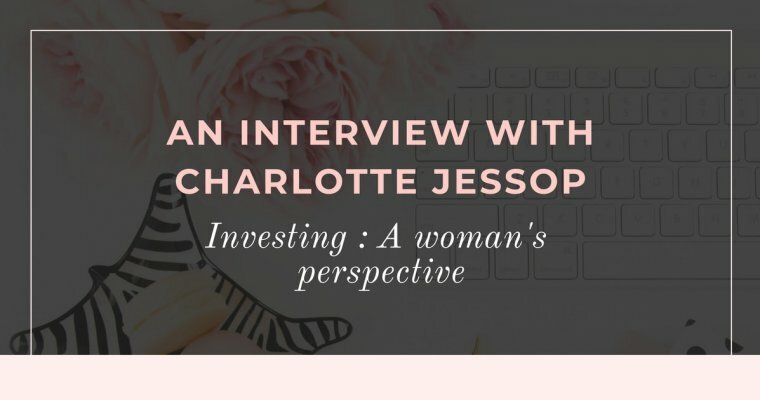 Welcome to the next instalment of my ‘Investing : a woman’s perspective’ series designed to get ordinary women talking about investing. 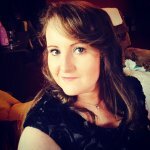 Today’s ‘women who invest’ profile features financial independence seeker Corinna, of Inspiring Life Design. 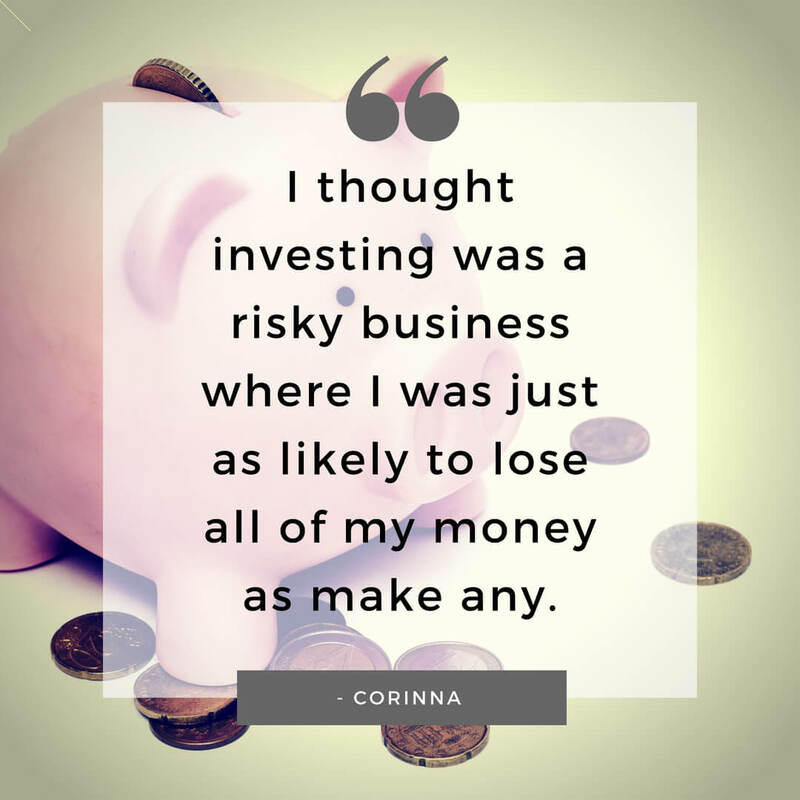 Corinna is really clear on her goal to retire early and is using investing as her tool to achieve this goal. 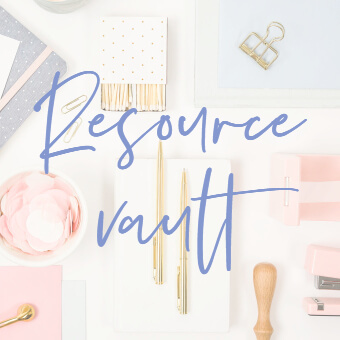 It’s great to see how taking the initial step to visit a financial planner has progressed to managing her own investments today. I’m in my early forties and live with my boyfriend of 5 years. We bought our first home together two years ago after travelling back and forth between the Midlands and Buckinghamshire to see each other on weekends prior to that. 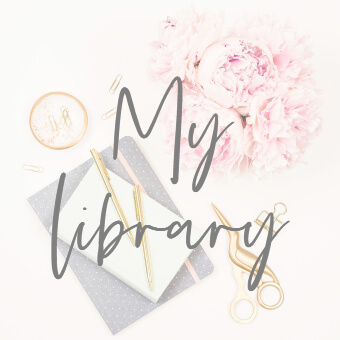 I am currently working part time as a contractor in IT while I continue to build up my online book publishing business to the point that it can fully cover my expenses. We are not married, though this may be on the cards at some point in the future, and we have no children. We do however have 3 cats! I have a pension and several stocks and shares ISAs. My pension is invested through a wealth management company St. James Place. They amalgamated several pensions which I had accumulated from different employers into one simple pension plan for me. I also have one stocks and shares ISA with St. James Place from a few years ago. 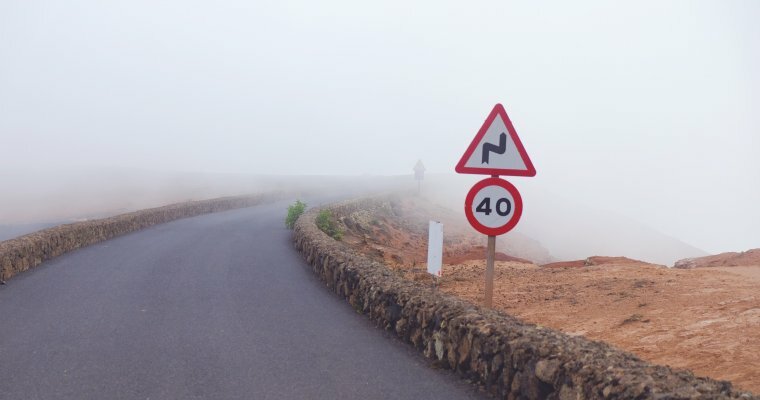 In more recent years I became interested in personal finance myself, doing a lot of reading into the FIRE (financial independence, retire early) movement. This led me to want to start making my own investments because I wanted to take advantage of low fees. I have two stocks and shares ISAs from the last two years which I manage myself, and intend to continue with a third one this financial year. My goal is to achieve financial independence by the time I am 50 so that I can retire early. To do this I need to save into both my pension and my ISAs so that I have enough money accessible prior to reaching the eligible retirement age to be able to withdraw from my pension. I won’t be able to access my pension until I am 57, so my ISAs need to fund me for 7 years once I start drawing from them. 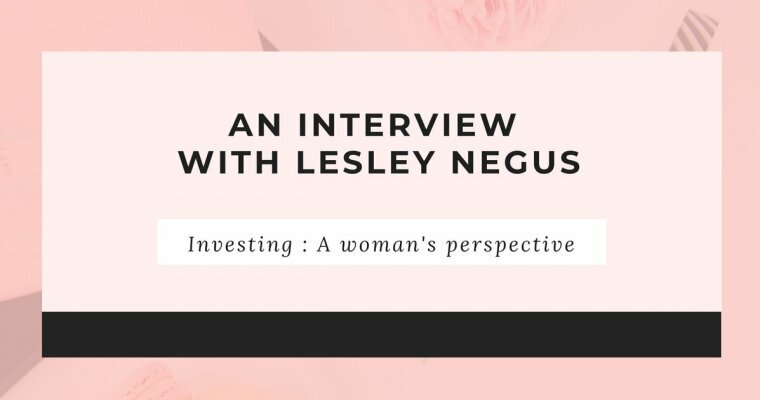 My first investments were in my first workplace pension which I signed up for because I got a company match for up to 5% of my salary if I paid in the same. I worked for a Life Assurance and Pensions company. We were provided a pension but no financial advice. Being young and naive I just picked a handful of funds based on a few conversations with friends! I had no idea what I was doing and didn’t want to pay for financial advice. I knew that it was important to have a pension, but that was about it. After that, as I moved jobs, I took up the company pension schemes wherever I was employed. About 5 years ago I decided to take an interest, and so arranged an appointment with my parents’ financial advisers St. James Place. They had done wonderful things for my parents’ money so it felt like the right decision for me to use them as well. They consolidated all my pensions into one, and since by this time I was contracting with my own company I started making contributions directly into this new pension. St. James Place choose the investments for me based on my risk propensity. In early 2016 I was reading lots of personal finance blogs written by people trying to retire early. I even went and met up with some of them at a small event that was organised. They recommended to me to have a go at investing myself. So I decided to take out a stocks and shares ISA and have been investing ever since. So far I have only invested in Vanguard Life Strategy funds. I find these a really simple concept. They are index funds where you can choose the mix of funds v bonds you would like to be invested in based on your risk. At different times I have invested in the 40% bonds 60% funds, in the 20% bonds 80% funds and in the 100% funds. So I have a bit of a mix. I went for the accumulator versions so that any dividends/profits are accumulated in the ISA automatically. In the future I would like to get involved in some dividend growth investing, but I need to research better how to pick funds before I have a go at this. My attitude has definitely changed! 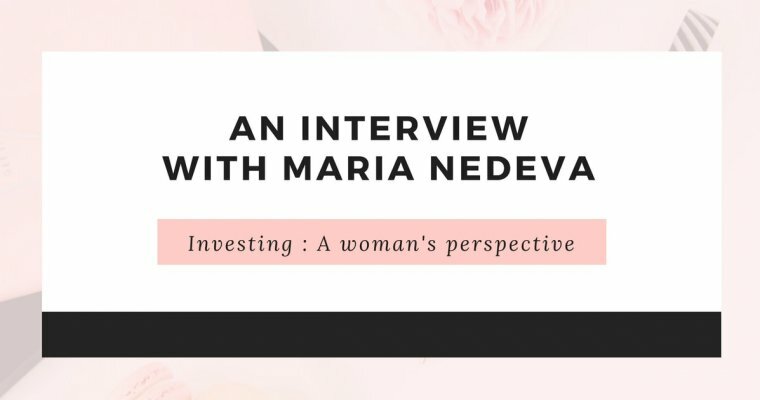 When I was younger I had no idea of the importance of investing. I thought it was a risky business where I was just as likely to lose all of my money as make any. I had no idea that it was possible to make a lot of money through the simple concept of compound interest and investing in the stock market. I first changed my mind when I read the Automatic Millionaire by David Bach. Other books such as The Millionaire Next Door and The Millionaire Fastlane (spot a theme here?!) also got me interested in investing. 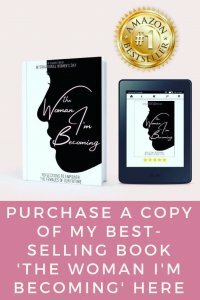 Read The Automatic Millionaire by David Bach, and then go to monevator.com to get great tips on setting up investment products and what to invest in. Look for low cost index funds – Vanguard are a great option for this. Investing doesn’t have to involve complex analysis or picking individual stocks and shares. Low cost index funds are the way forward, and using something like a LifeStrategy fund couldn’t be simpler! 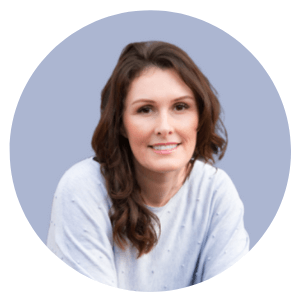 Corinna writes at Inspiring Life Design about her ongoing mission is to be able to retire early, and she shares money making strategies and ideas to help as many people as possible come up with their own plan for financial independence. The goal is to inspire anyone stuck in a job that they no longer enjoy, showing them how easy it is to make money so they can eventually quit their day jobs too. 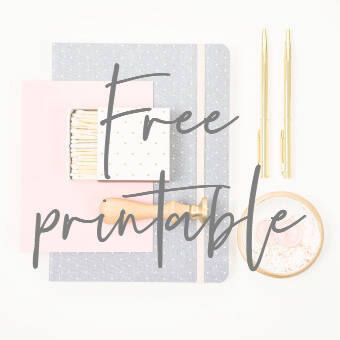 It all begins with trying that first “side hustle” to make money and building up from there! Check her out on Instagram too. « Bank account or prepaid card for children : which is better?